You will find us approachable and professional, we provide a premium service and the people you meet at the start of the project will be there to support you throughout the lifetime of the project. We utilise various teams of exceptional individuals, who are experts in their own respected fields with specialised skills. Our team includes Designers, programmers, internet marketing specialists who work on SEO and our clients directly deal with a project manager who will organise everything perfectly to maximize your time while streamlining the project life cycle. He has an outstanding record in the field of information technology related projects. Having built a nationwide consulting practice and provided services to many organizations from a variety of industries and several branches of the federal government, He was nominated as The Best Use of Technology, The Future Award 2008 and 2011. 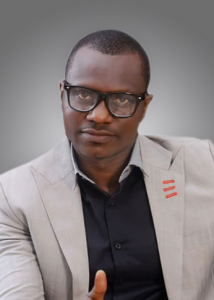 In 2015 Lekan was ranked among Nigerian’s Top 5% Executives in the IT & Software Industry. 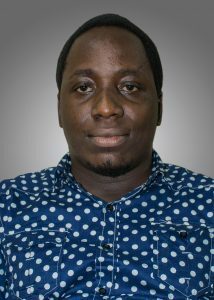 He offer professional consulting practice to organisations in virtually every aspect of Information Communication Technology. She has a BSc. degree in English from the University of Lagos. 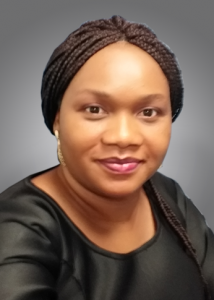 With years of experience in management and implementation of innovative software development projects, She is able to deliver successfully any project either web or mobile. She loves challenges and her affable personality makes her a joy to work with.. When she is not setting project milestones and deadlines, she is busy creating stunning fashion designs. As a creative brand strategist, Bayo produce words and develop strategies that build brand identities and create successful campaigns. He work with companies and agencies around the world seeking a brand expert who can contribute to every stage of the creative process. He is highly skilled in Creative Designs, HD Security Print, Marketing and Strategy. Bayo is passionate about everything related to design, photography, art, music, video and anything connected somehow to art. 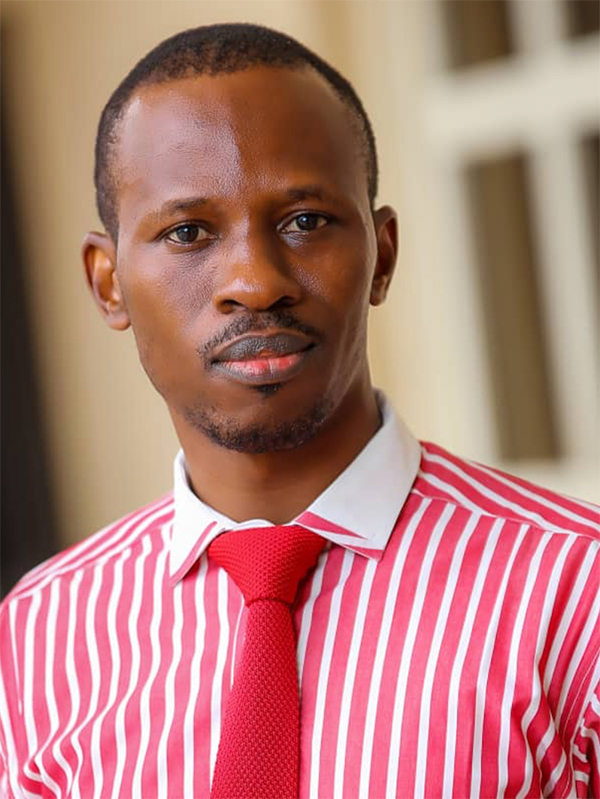 With a background in Computer Science and years of experience Gboyega has been working alongside clients to increase traffic to their websites while crafting and implementing their Digital Marketing Strategies.Suppoted by vast technical knowledge and experience he enables clients to achieve their SEO goals, pushing them ahead of their competitors and optimising their conversion rates.Other than his passion for Social Media,He plays Classical and Contemporary music on Piano in Concerts. Tosin is a focused achiever with an excellent and strict work ethic. He is a firm believer in discipline and dedication to work and has always demonstrated a strong willingness to learn new and diversified ideas and new ways of doing things. He is a seasoned network administrator with CISCO CCNA certification and CompTIA Security+ certified. His wealth of experience has and always will contribute immensely to the operational efficiency of our clients and organization.